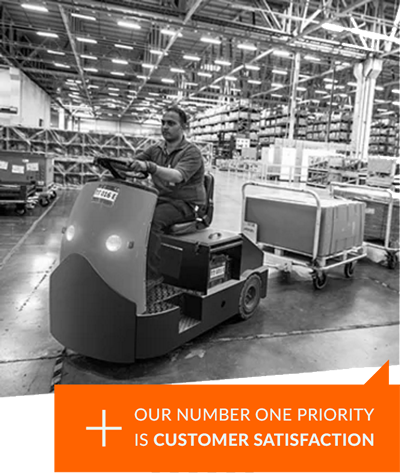 Our logistics services are flexible and tailored to meet your specific requirements. TradeLink International Ltd. provides tailored, flexible and innovative logistics solutions on behalf of global large and SME clients. Our reach extends to more than 67 countries with on the ground specialists ready to assist you. We offer a comprehensive portfolio of logistics and value-added services and have built strong and lasting customer relationships by balancing global scale with local market specialists and a highly personal service. To leverage our logistics expertise, global partner network and strong relationships with multi-modal carriers to unlock value for our customers and be the first choice for companies who require tailored, flexible and innovative solutions that exceed expectations and anticipate requirements. Our clients can focus on their business knowing TradeLink will deliver their goods on-time, every time. With decades of combined experience in handling shipments of every size, we can create a solution that will meet your unique needs. David Wood, Manager Distribution, Mother Parker’s Tea & Coffee Inc.